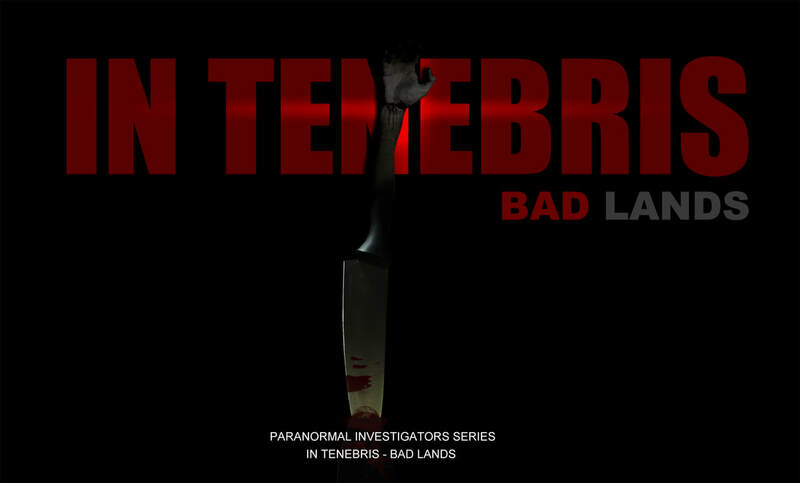 The sequel to the original Paranormal Investigators - In Tenebris, Bad Lands is a short documentary film that follows the trails of psychic profiling as a medium and a paranormal investigator explore the locations of two notorious murder cases that left a blood stain on Australia's history. The duo then finally travel to an area where only a few know about its dark past. Featuring Andrea Kaldy and Beth Luscombe. Interviews with true crime author, Amanda Howard.